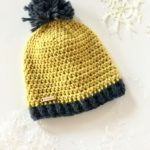 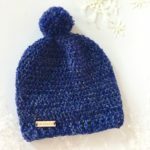 The Hello Winter Chunky Hat crochet pattern creates a winter hat perfect for having fun in the snow. 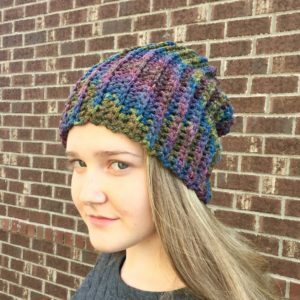 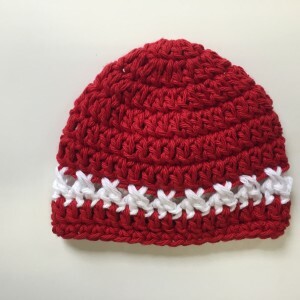 The chunky hat crochet pattern is a great choice for beginner crocheters and works up quickly with bulky yarn. 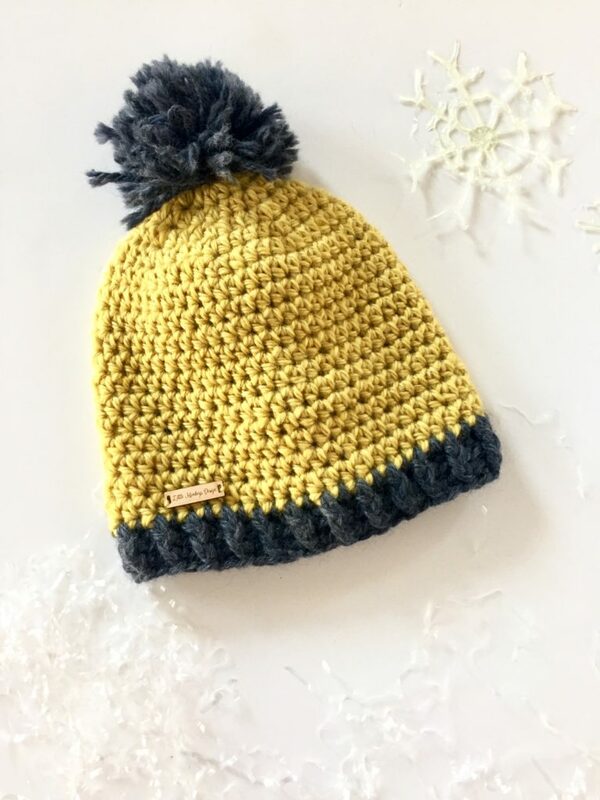 A chunky hat with a pom-pom is ideal for almost everyone on your gift list! 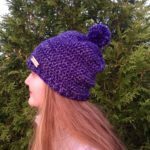 This chunky hat is a perfect pattern for a beginners with some experience to practice the basic stitches. 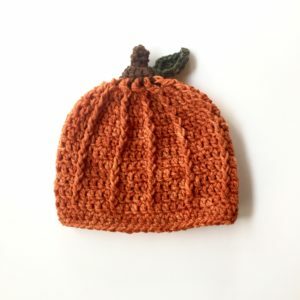 More advanced crocheters will enjoy this pattern as well. 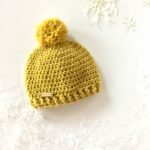 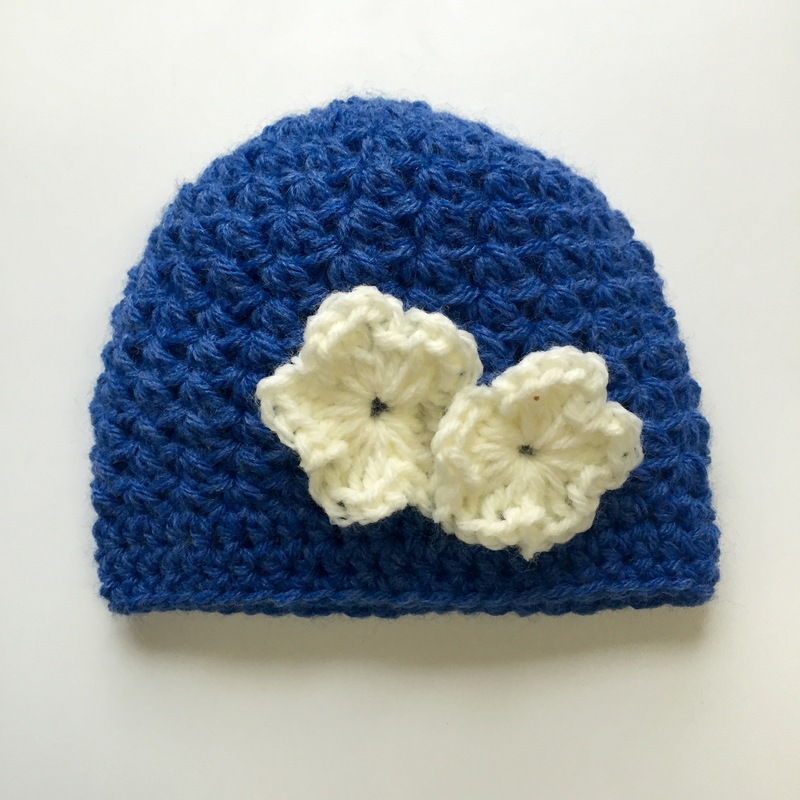 The Hello Winter Chunky Hat is topped with an adorable pom-pom – instructions included. 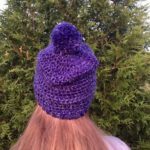 You’ll need a J crochet hooks and your favorite bulky weight yarn. 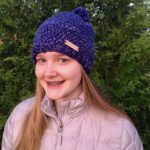 I created the hats using bulky weight merino wool from Echoview Fiber Mill.